Believe it or not, Google is using AI to a point that it can actually add a tint of color to your black and white photos in the Photos app. Wait, what?! Google I/O 2018 is underway as we speak and the company has announced a host of enhancements to its existing services including Photos. 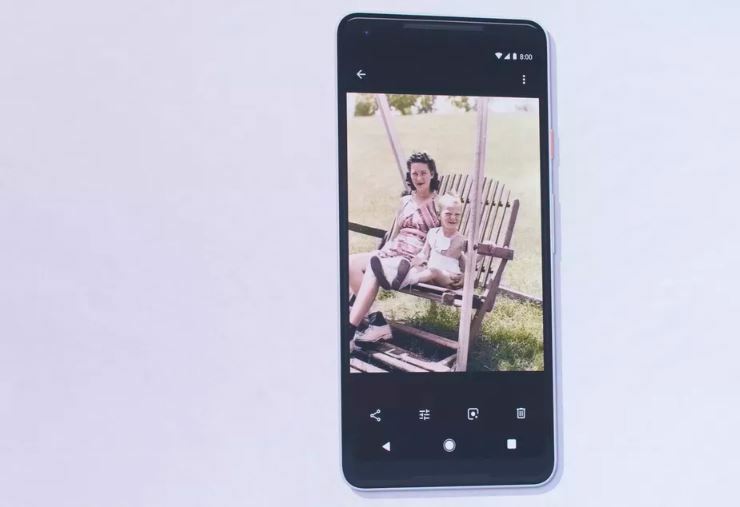 Now, while the list of features is extensive (more here), but one feature that really caught our attention was the ability to colorize old, black and white photos, and all of this happens using AI. 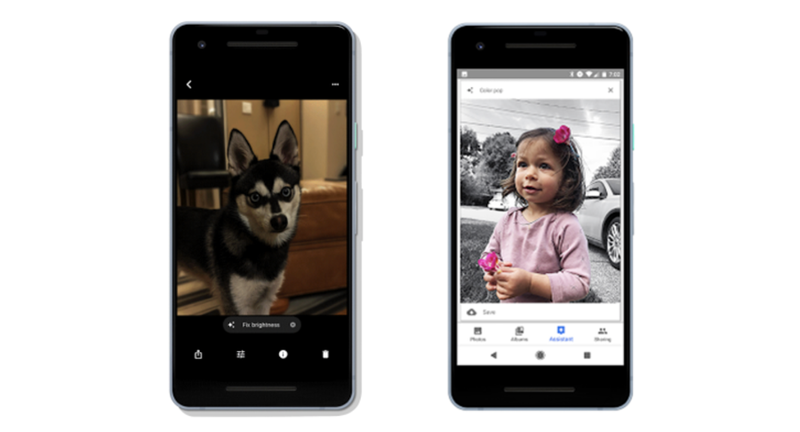 Just like any other ‘suggested’ edit in Google Photos, if you bring up a black and white image into view, it will, if possible, suggest that you can actually add color to the photo at hand. Of course, it won’t be entirely accurate but it’s so darn close that it will make your eyes pop. Don’t believe us? Have a look at the screenshot below of an image colorized. Isn’t it amazing how far AI has come? There’s just one catch in this entire thing: Google is currently working on this feature and might not be available to everyone any time soon. But the fact that it is being worked on excites us more than it should, and we’re certain a lot of people out there are going to have a lot of fun with it.